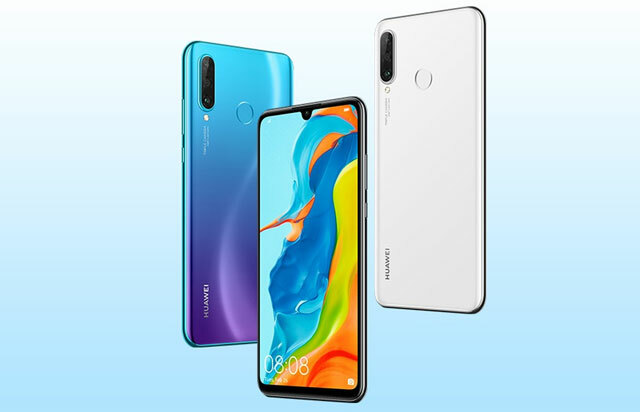 The Huawei P30 Lite comes in three color choices. 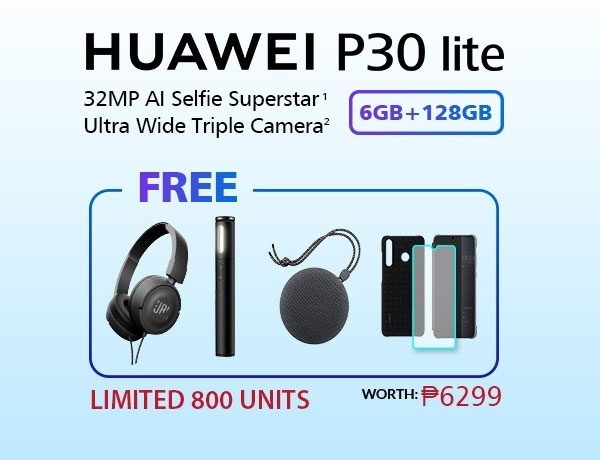 The pre-order promo for the Huawei P30 Lite in the Philippines has been announced and it comes with ₱6,299 worth of freebies! It includes a Bluetooth speaker, selfie stick, JBL headphones, screen protector and phone case. Pre-order period starts on March 27 and ends on April 10, 2019. 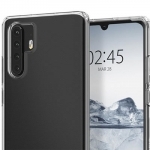 The Huawei P30 Lite features a 6.15-inch FHD+ display, 32 Megapixel selfie camera and a triple rear camera setup. 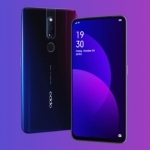 This is composed of a 24 Megapixel main camera, 8 Megapixel ultra-wide camera and 2 Megapixel depth sensor. 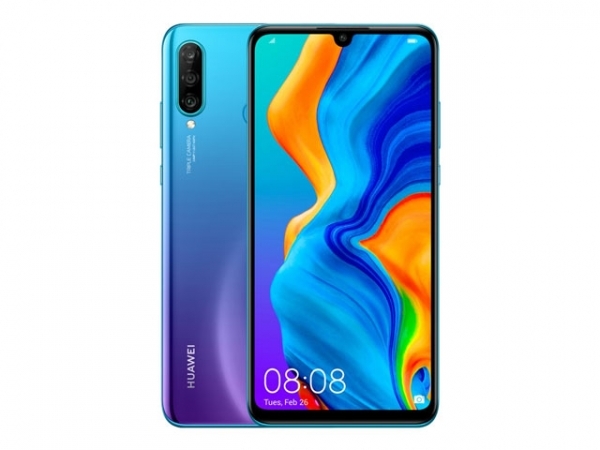 It’s powered by a Kirin 710 chipset with 6GB of RAM, 128GB of expandable storage and a 3340mAh battery. 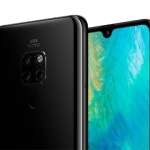 There’s also 4G LTE connectivity, USB Type-C, a fingerprint sensor and EMUI 9 software. It comes in three color choices – black, blue and white. 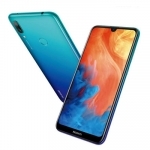 The official price of the Huawei P30 Lite smartphone in the Philippines is ₱16,990.00 and its release date is April 13, 2019. 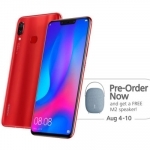 The pre-order promos are available in various online shops including Lazada, Shopee, Abenson and MemoXpress.